People don’t like change. Hell to put it bluntly, people are terrified of change. I am terrified of change but I am learning more and more every day that change is not only necessary but it’s good as well. Change can be good but change just for change’s sake is borderline annoying and that is seemingly what Major League Baseball and Commissioner Rob Manfred are doing right now in the game. Again, some change is good. The additions to instant replay and the pace of play rules that don’t drastically change the game I think are good but some rules are just downright silly… and here is the perfect example of that. 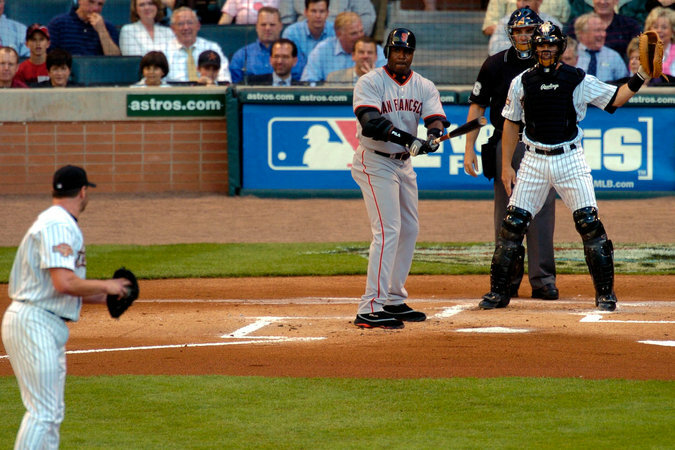 We’ve already heard of the intentional walk rule that will see batters simply take their base rather than watching the pitcher soft toss four balls outside the zone but a few more rules were announced this week. Baseball now has just two minutes for instant replays and of all things teams cannot use chalk or markers to better position its fielders. Whatever that means. See below for the complete rule list.